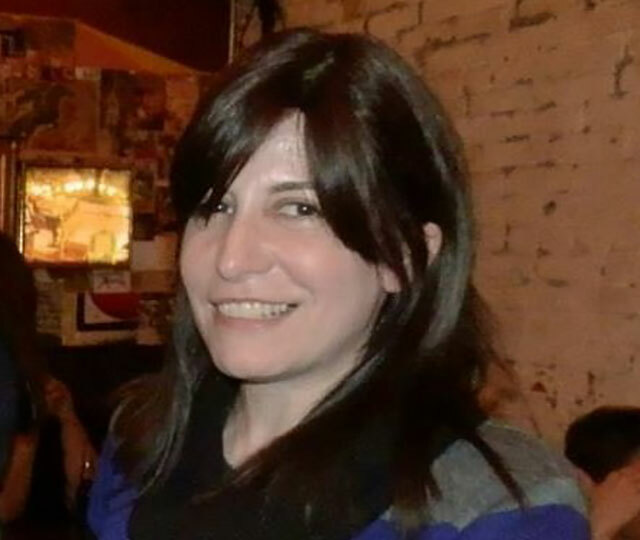 Penina Roth runs the Franklin Park Reading Series in Crown Heights, Brooklyn. The events are scheduled on the second Monday of each month. This interview series is an attempt to engage with the people who work — and shape — the literary community in New York City. It will focus on the players behind the scenes, or behind the shelves, or whatever metaphor you choose: bookstore owners, event coordinators, reading curators, hosts, New York-based writers and editors, small press publishers, series and festival organizers, and bar owners with literary leanings. If you’d like to be interviewed, please do contact us. It is our hope to regularly provide an interview focusing on the literary-minded men and women whose tireless efforts often times go unnoticed. Soon, features and profiles should make their way onto the site. Again, if you’re interested in being a subject, or if you’d like to write something, shoot us an email. 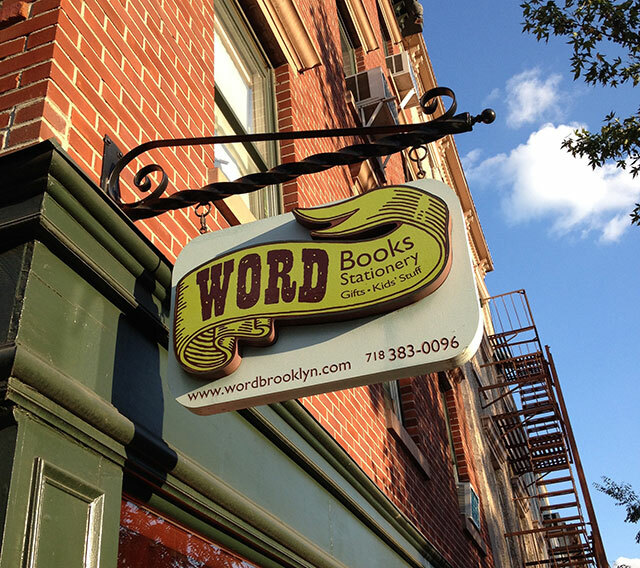 The first conversation is with Jenn Northington, the Events Director at WORD Bookstore in Greenpoint and Jersey City. As I sit to write this review, I’d rather be finishing the third volume of Karl Ove Knausgaard’s My Struggle. I’ve done little else for the last few weeks, as I just began reading the 3,500-page, six-volume novel following the media attention of the third volume’s English publication. 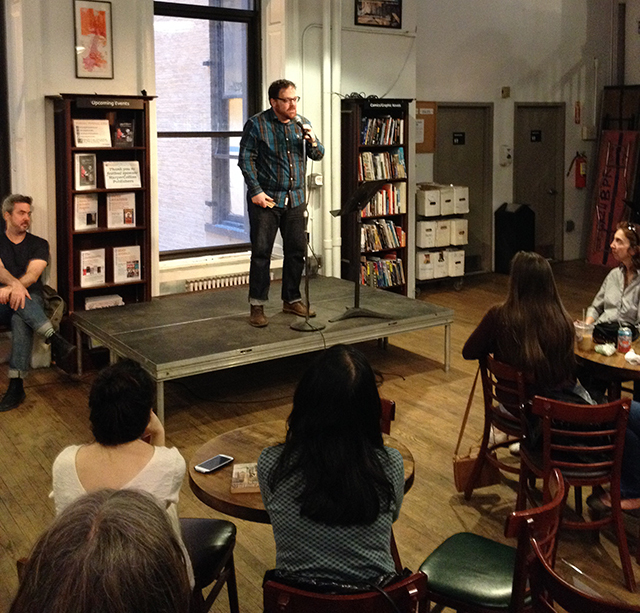 At a time when the independent bookstore has been under scrutiny—Julie Bosman of The New York Times, most notably, investigated whether the burgeoning rent costs would drive sellers out of Manhattan—McNally Jackson Books and Housing Works joined together to host the Second Annual Downtown Literary Festival on Sunday, April 13th. Though there were moments when the young age of the festival showed a bit (some events were simply more organized and better prepared than others), the joint McNally Jackson and Housing Works production succeeded in displaying the vibrant literary culture that still exists around Houston Street, adding, in its own way, to the recent trend of criticism and analyses that has centered on Manhattan as the “Writer Mecca” of the United States.